CALM & COMFORT. Made with the ‘feel good herb’, Hemp Soothe is formulated to give you a calm mind, improve your mood, and relax your body. 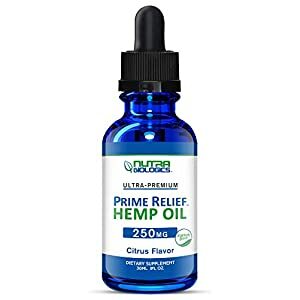 This full-spectrum hemp extract contains essential fatty acids that help regulate mood-enhancing neurotransmitters in your brain. The unique combination of essential fatty acids and GLA found in Hemp Soothe also play an important role in joint mobility and comfort. PREMIER OMEGA 3-6-9. 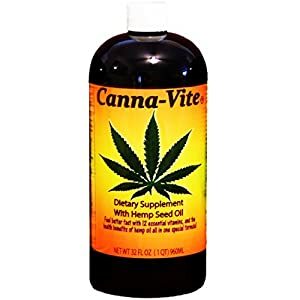 The Organic Hemp Seed Oil used in Hemp Soothe is known for its high levels of essential fatty acids, omega 3,6, and 9. These essential fatty acids are well known for immune system support. Their immuno-protective properties also help support your overall joint, heart, and brain health. Hemp Soothe’s combination of omegas helps you feel better from the inside, out. THE FULL-SPECTRUM FEEL-GOOD HERB. 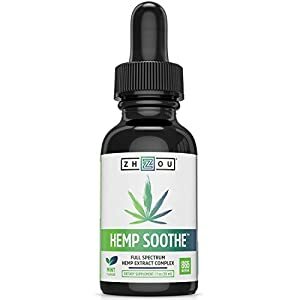 Hemp Soothe is made from a full-spectrum hemp extract oil from seed and stalk. 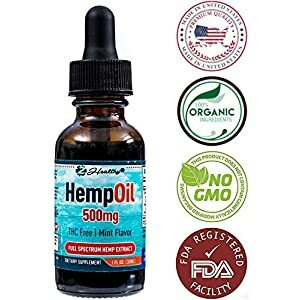 Unlike other hemp oils, it includes ALL of the compounds organically found in the hemp plant’s seed and stalk, to support total mind and body health.